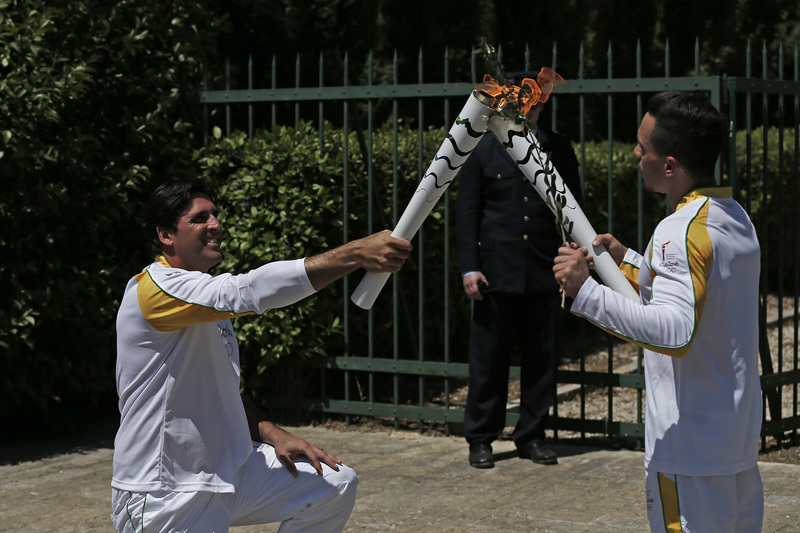 The Rio 2016 Olympic torch has been lit in Olympia, Greece, as it embarks on its relay around the world ahead of the Games this summer. In this piece, originally published in 2015, we look at the design of the torch as well as the history of previous torches. 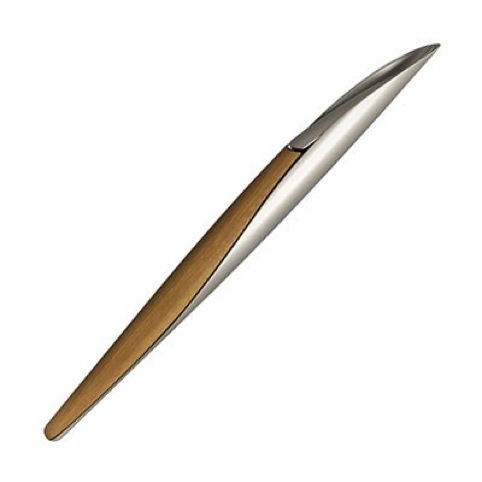 The Rio 2016 Olympic Torch has been unveiled, with a design that expands vertically when the Olympic flame is passed from one torchbearer to another. 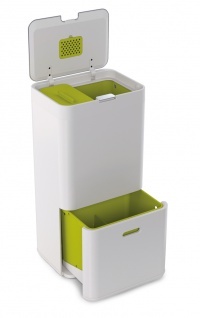 The white aluminium and resin torch comprises a series of six segments, which expand out to reveal a coloured centre. 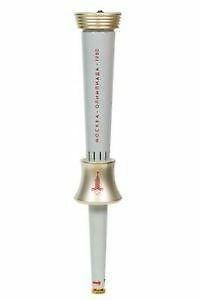 The Rio 2016 organisers say the triangular shapes running down the length of the torch allude to “the three Olympic values of excellence, friendship and respect”, while the floating effect that the torch has when lit refers to the efforts of the athletes. 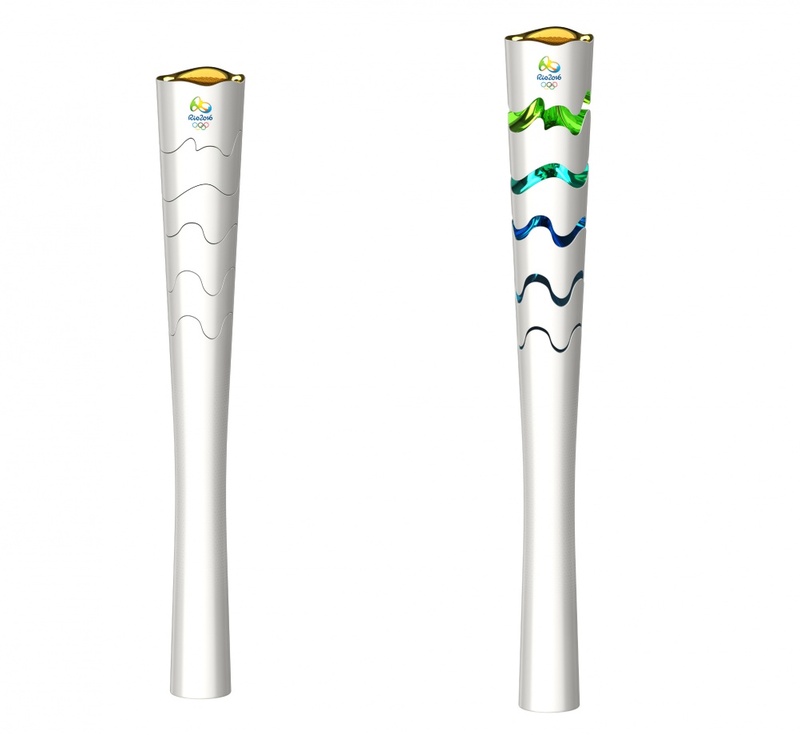 The torch’s internal colours are intended to reference the colours of the Brazilian flag as well as the colours in the Rio 2016 Olympic identity, which was created by consultancy Tátil. 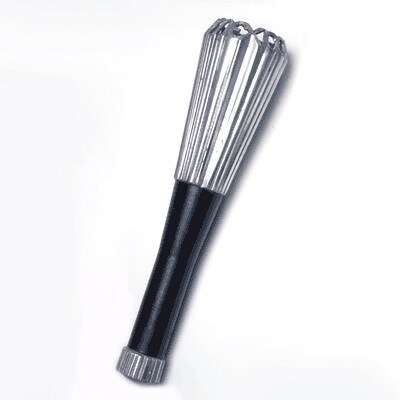 The torches are made from recycled aluminium and resin with a satin finish. Each weighs between 1kg and 1.5kg. They stand 63.5cm high when contracted and 69cm when expanded. This makes them slightly shorter than the London 2012 Olympic Torch, designed by Barber and Osgerby, which stood 80cm high and weighed around 1kg. 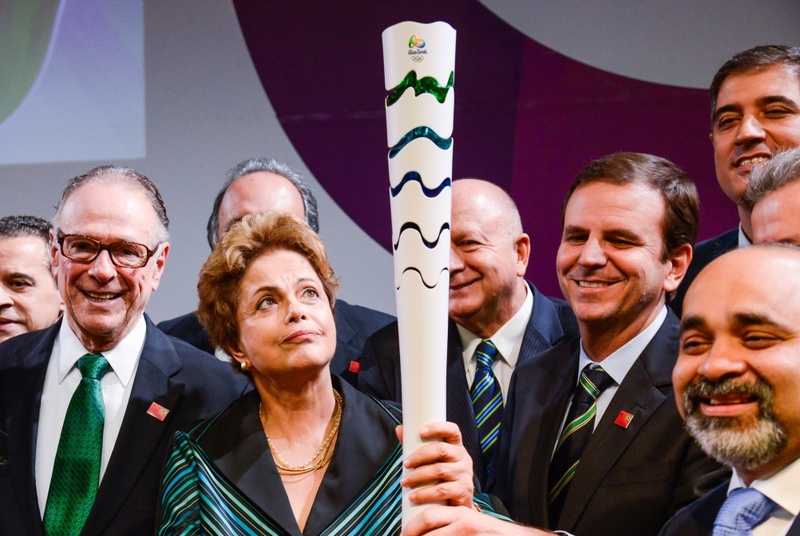 The Rio organisers say they have aimed to use lightweight materials and a design that encourages people to grip close to the torch’s centre of gravity, to make them easier to carry. Rio 2016 brand director Beth Lula says: “The design of the Rio 2016 Torch was inspired by the Olympic Spirit, our country’s nature, and the harmonious diversity and energy of our people. 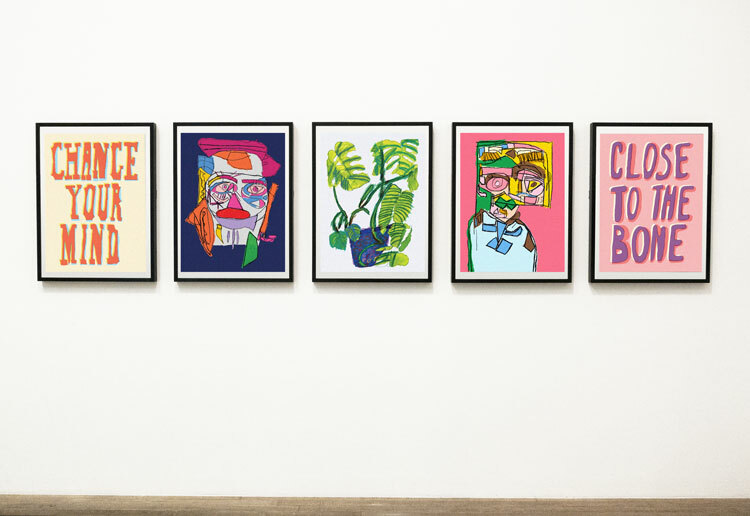 The torch has been designed by Sao Paulo-based consultancy Chelles & Hayashi, which saw off 75 other Brazilian studios in a tender process and was selected by a multidisciplinary judging panel. The organisers say that after it was selected, the winning design was refined in collaboration with the Rio 2016 Organising Committee. 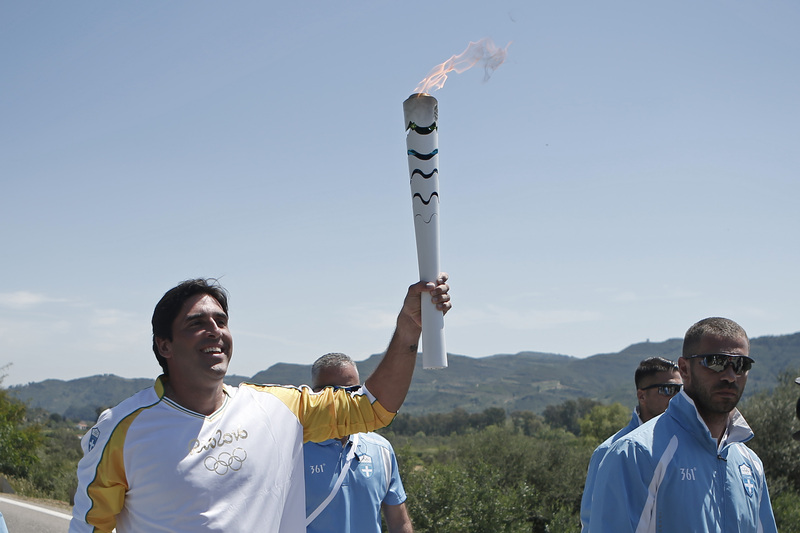 During the run-up to the Olympic Games, the torch will be carried for 100 days by roughly 12,000 torchbearers around 300 cities and towns across Brazil. The design for the 1968 Olympic Torch was the first to properly incorporate the brand identity for the Games. Torch designer, US sculptor James Metcalfe, adapted the rather cool Mexico City Olympics identity created by his compatriot Lance Wyman. 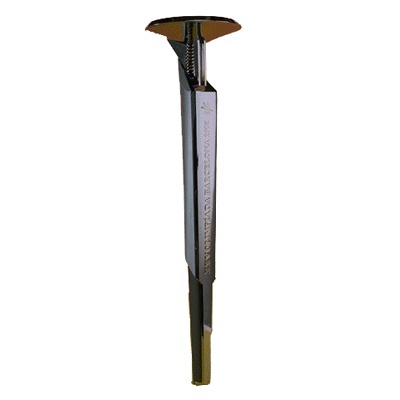 When viewed from the side, Metcalfe’s torch looks a bit like a clunky egg whisk, but when the torch is viewed from above, Wyman’s identity can be seen, encircling the Olympic flame. A fittingly bombastic piece of Soviet-era design, Boris Tutschin’s 1980 torch apparently took two years to develop. Tutschin stacked the five Olympic rings on top of each other at the top of the torch and crowned them with a red star (of course). 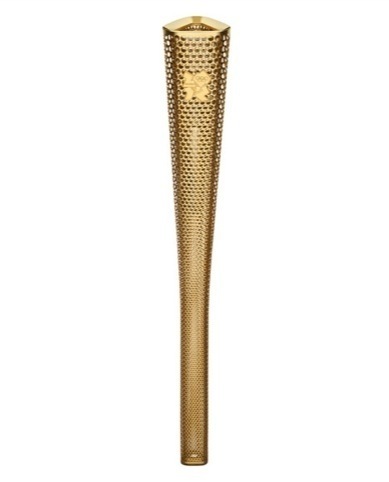 Despite its rather unwieldy look, this was actually one of the lightest Olympic torches ever produced. Made from aluminium it weighed in at just 700g. Like Munich 1972, the Barcelona 1992 Games are generally considered a “designer” Olympics. 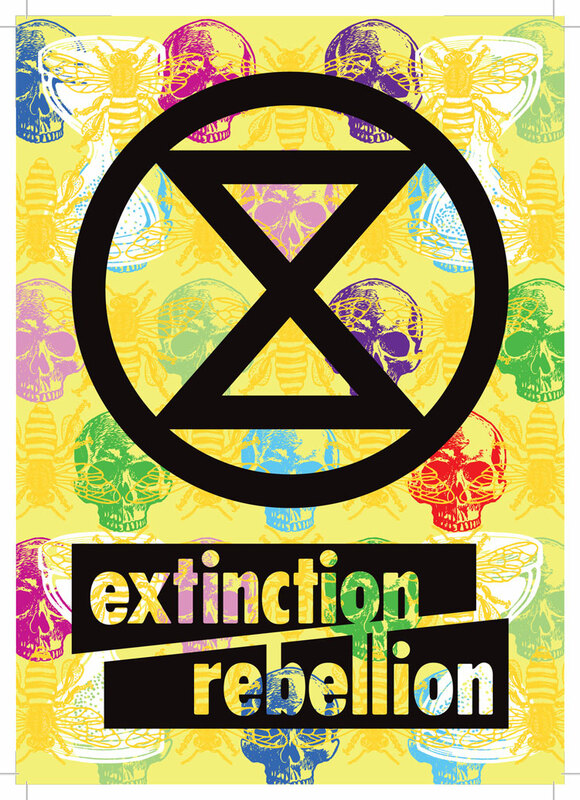 The 1992 torch was created by Catalan industrial designer Andre Ricard, to an industrial-looking design (fittingly perhaps given Barcelona’s industrial heritage) using chrome and gold-plated aluminium. The torch is one of several design icons from the Barcelona Games, which notably saw the regeneration of the Monjuic and Barceloneta areas of the city. This space-age design uses an intriguing materials palette of stainless steel, aluminium and olive wood. Industrial designer Andreas Varotsos says the torch design aims to evoke the “harmonious shapes and lines of Greece’s sacred olive tree leaves”. 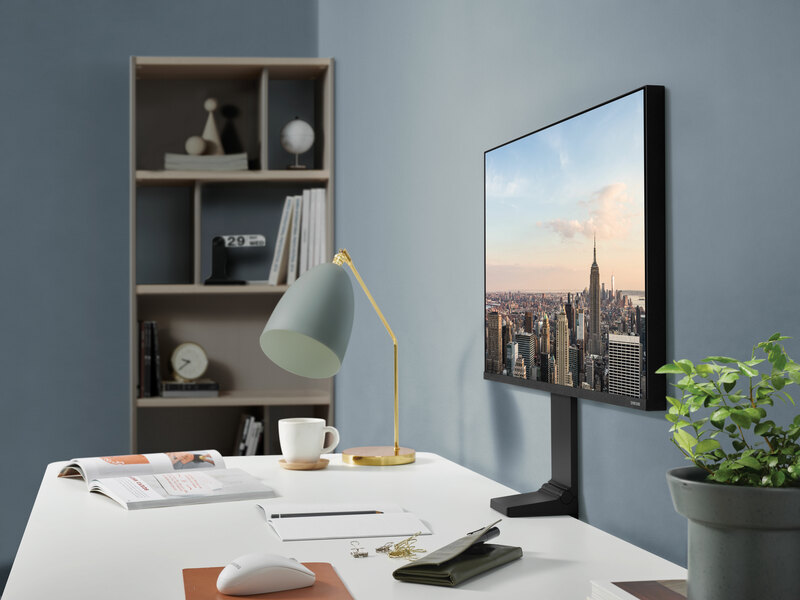 Varatsos says he also referred back to the ancient Greek adage of pan metron ariston (all things in moderation) to give the torch its structure and simplicity. The gold-coloured torch is perforated by 8000 circles, which represent the 8000 torchbearers who carried it on its 70-day relay around the UK. 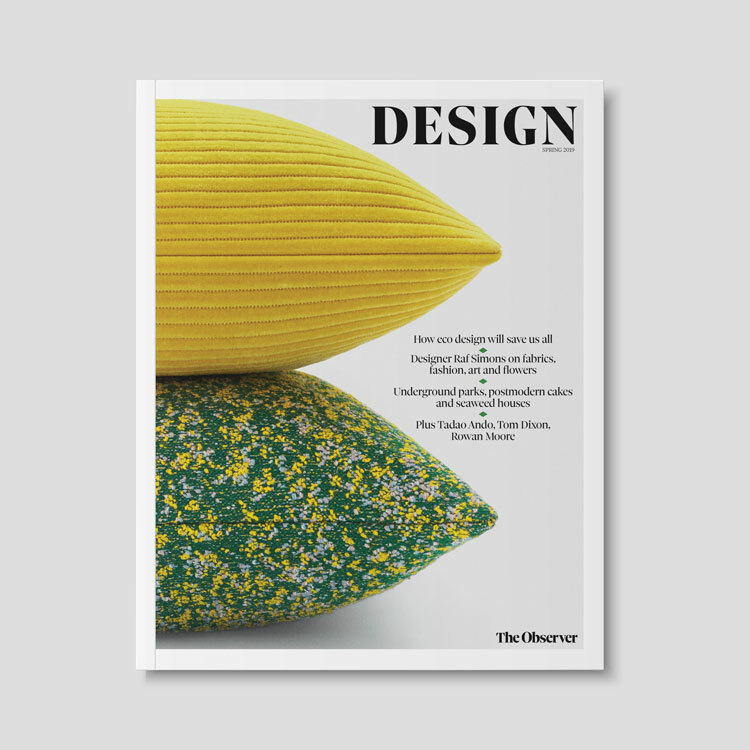 The torch was named as the Design Museum’s Design of the Year in 2012, with Design Museum director Deyan Sudjic describing it as “elegantly designed and a triumph of symbolism and beauty”.